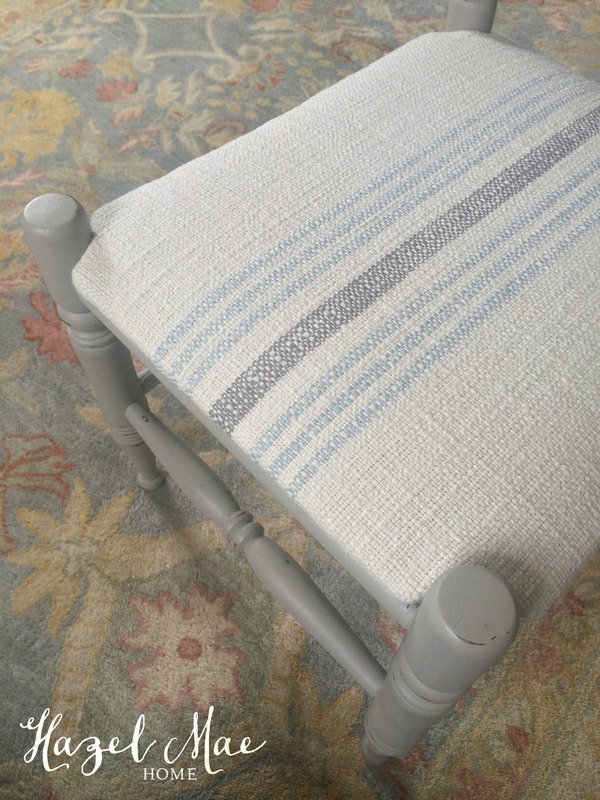 I love when a client reaches out to me with a second… or third piece of furniture. 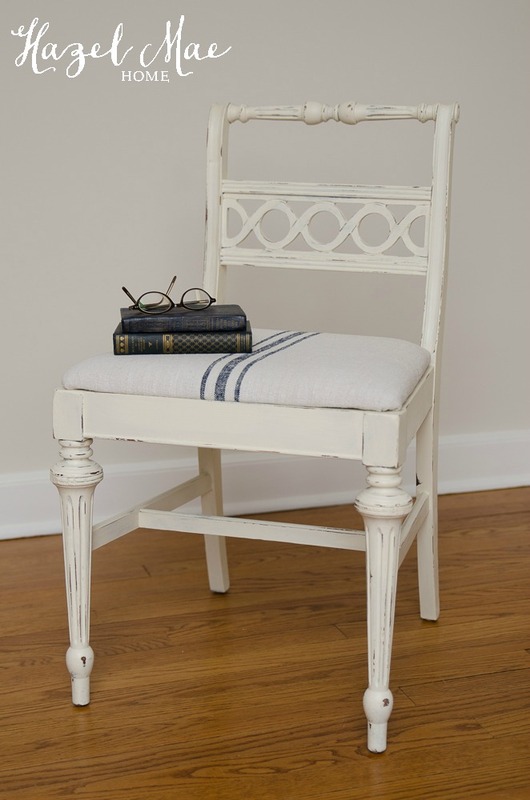 And I especially love when a client finds vintage furniture at a garage sale or the like and sees the potential in it! 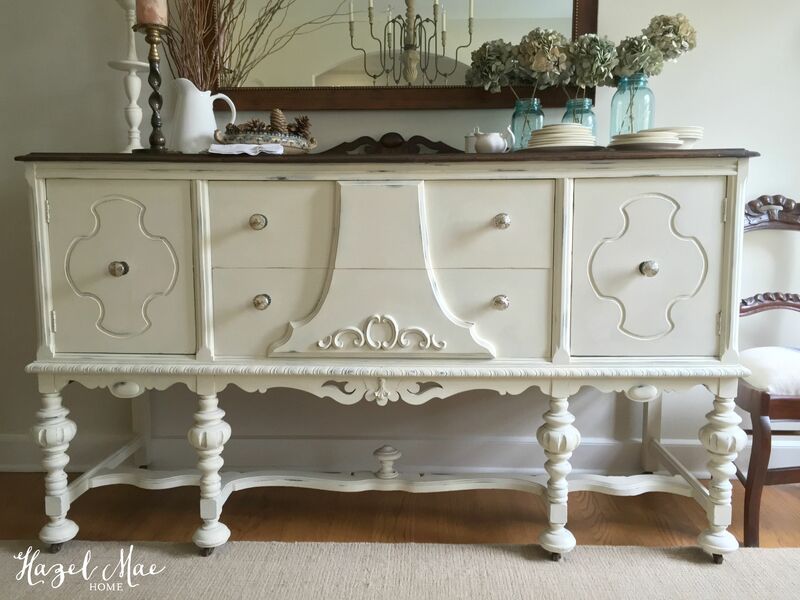 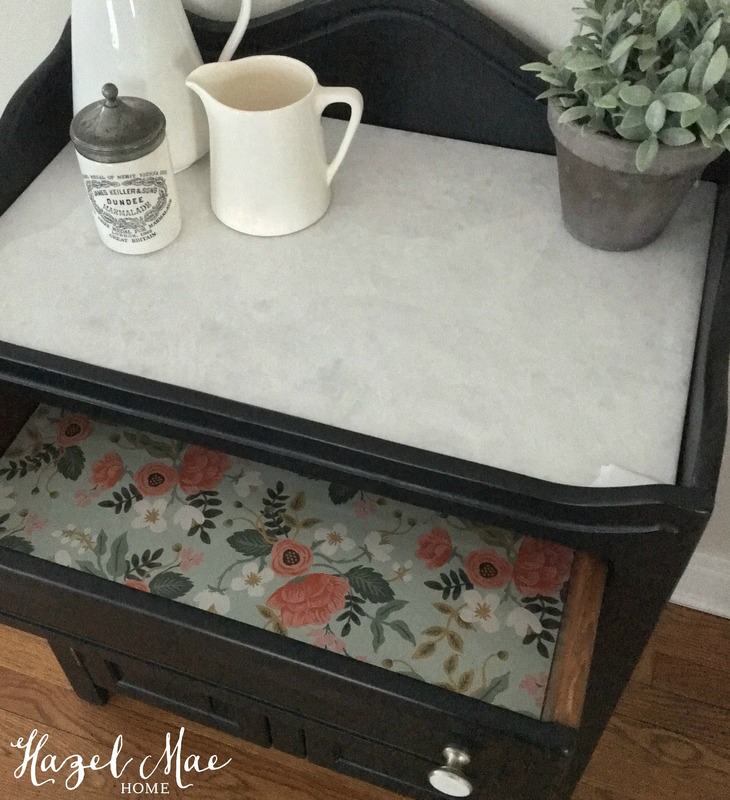 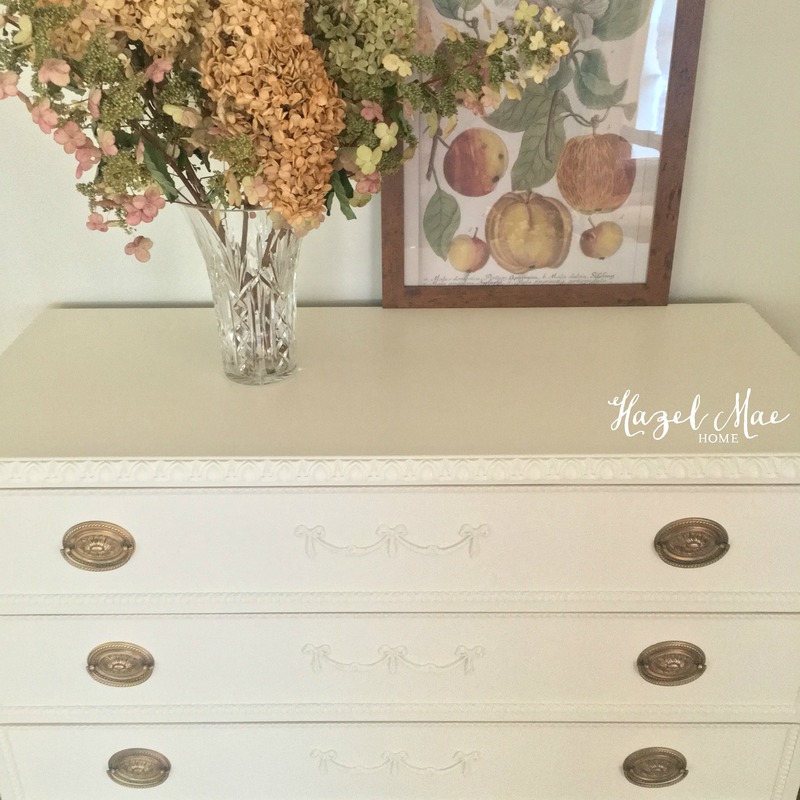 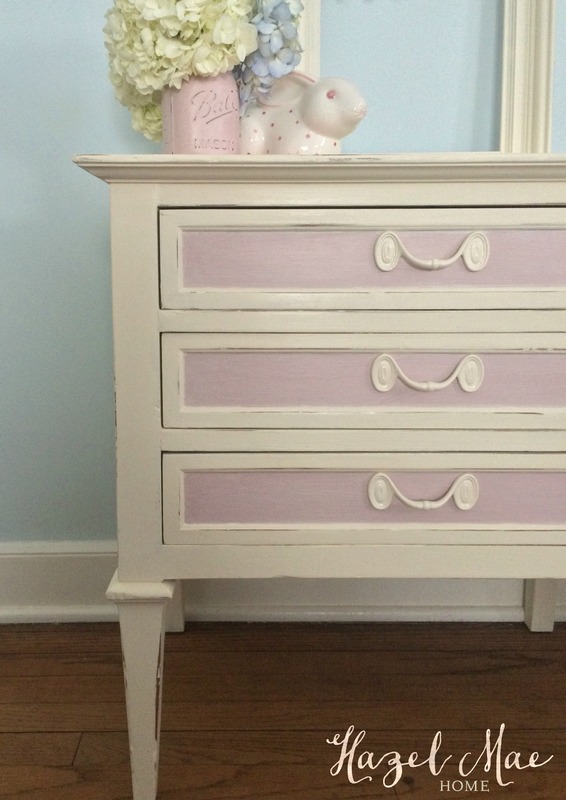 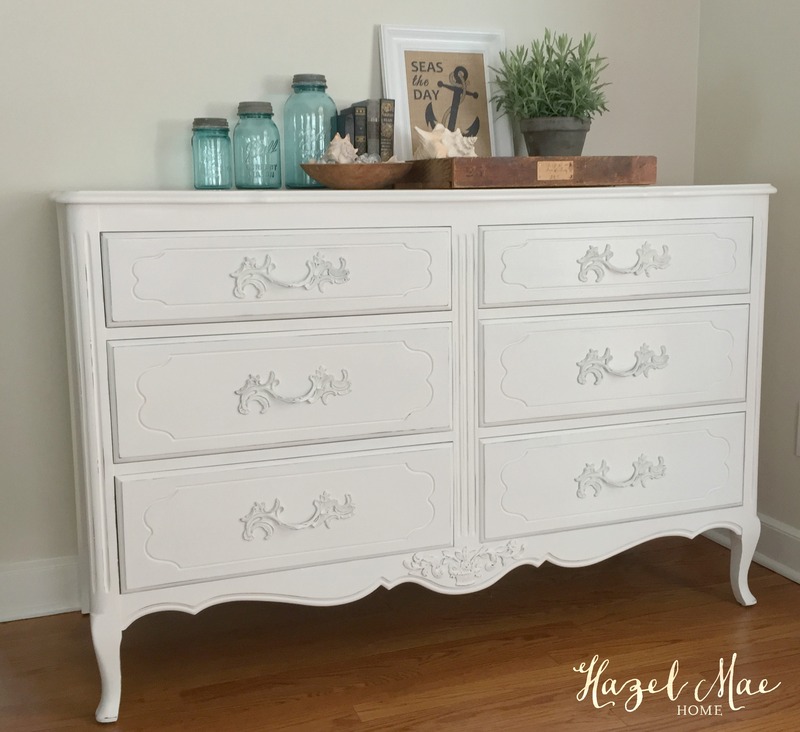 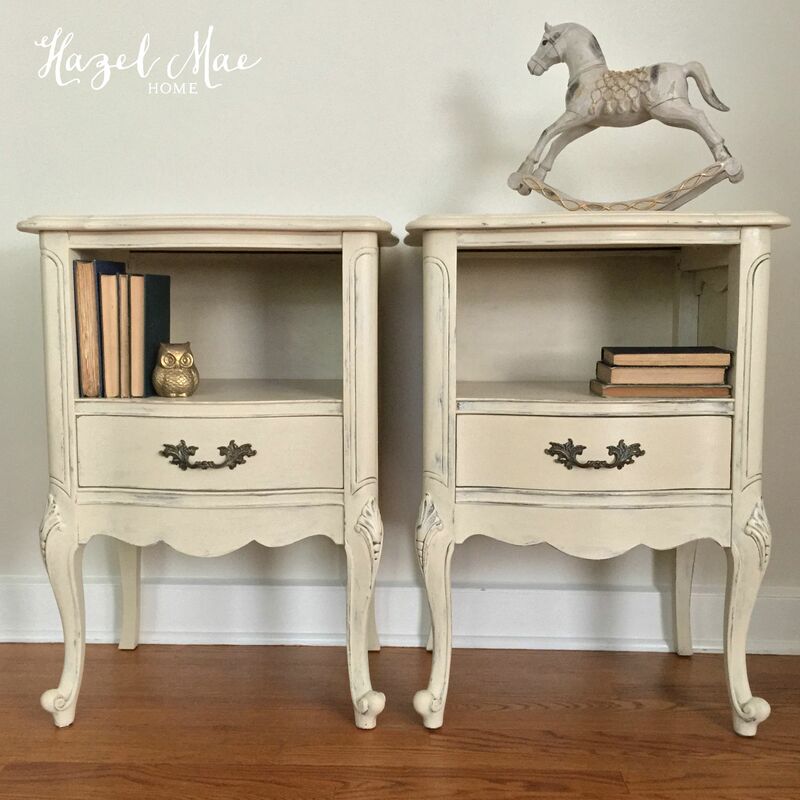 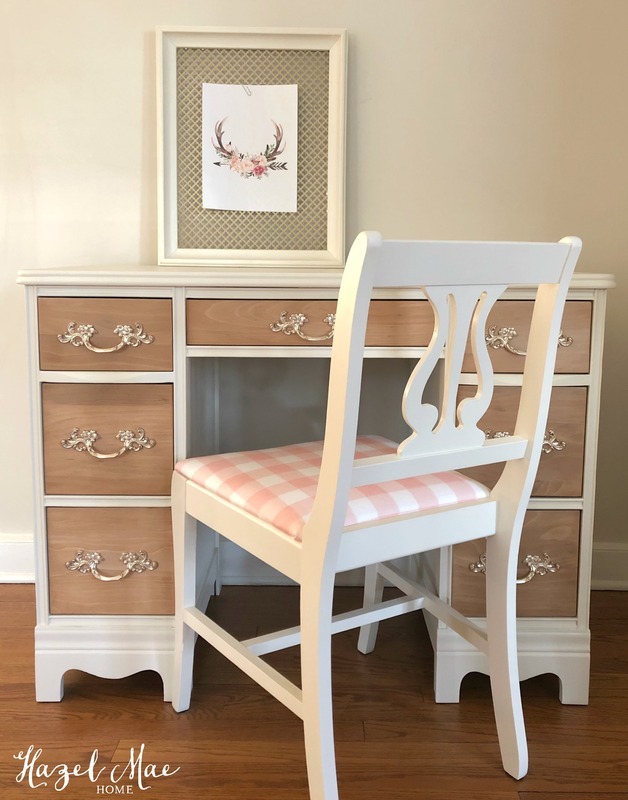 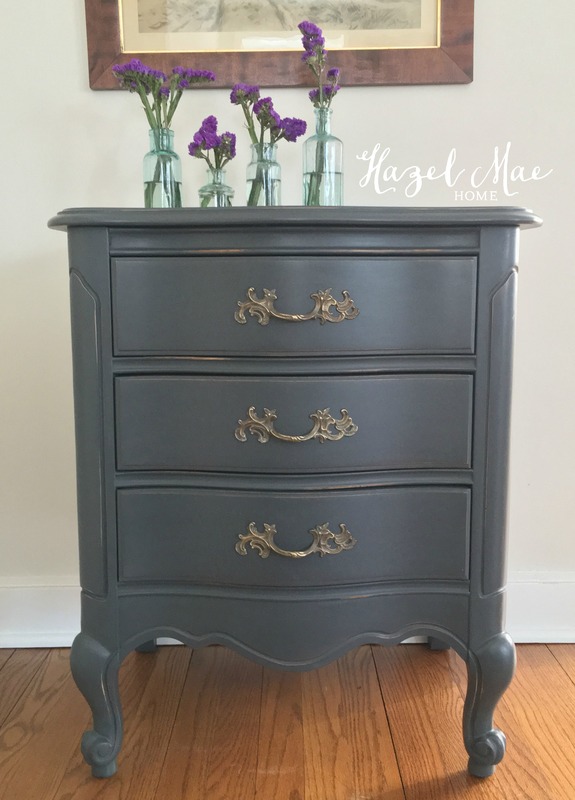 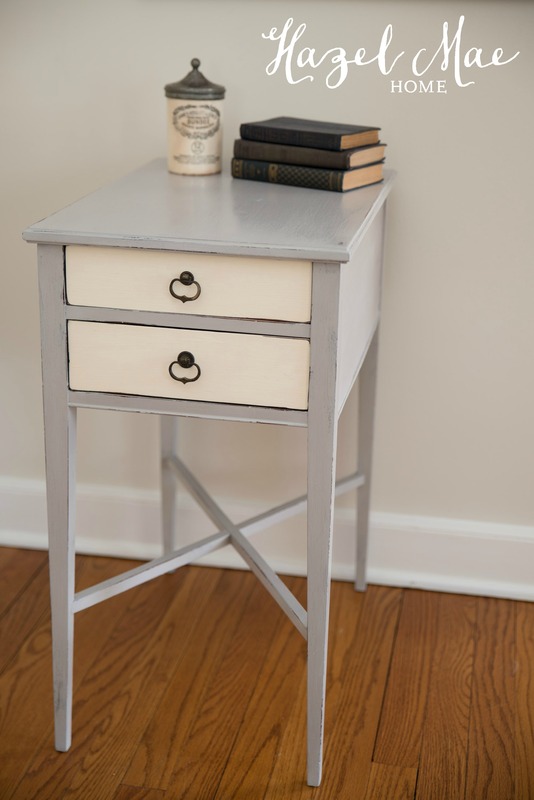 This is the second piece of furniture that I have painted for Jane and she found it at a thrift store for $25! 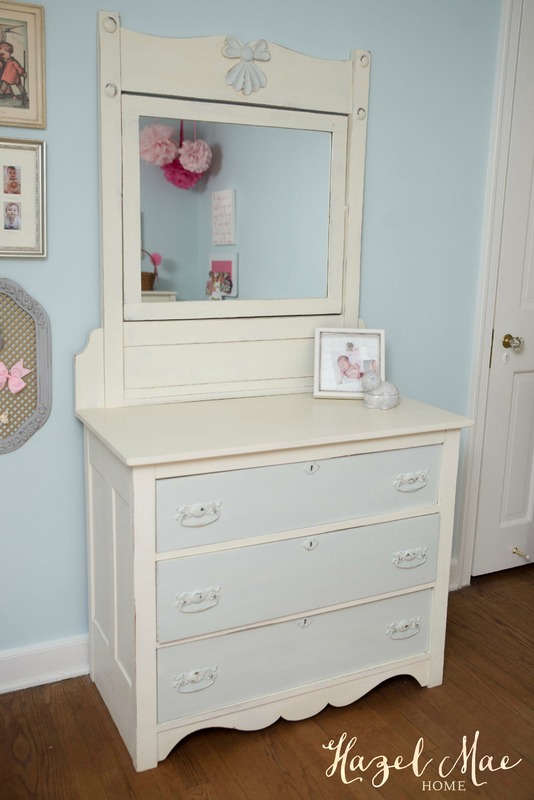 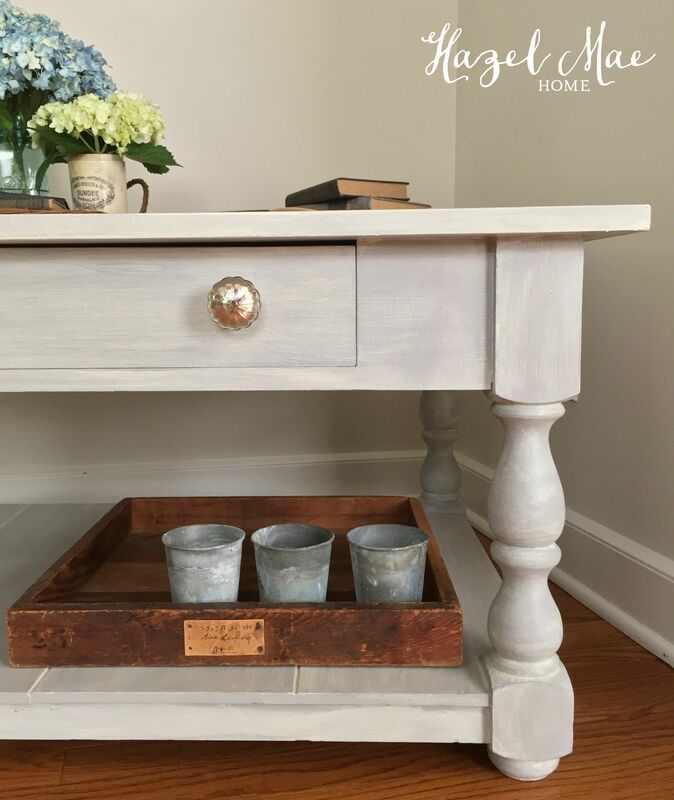 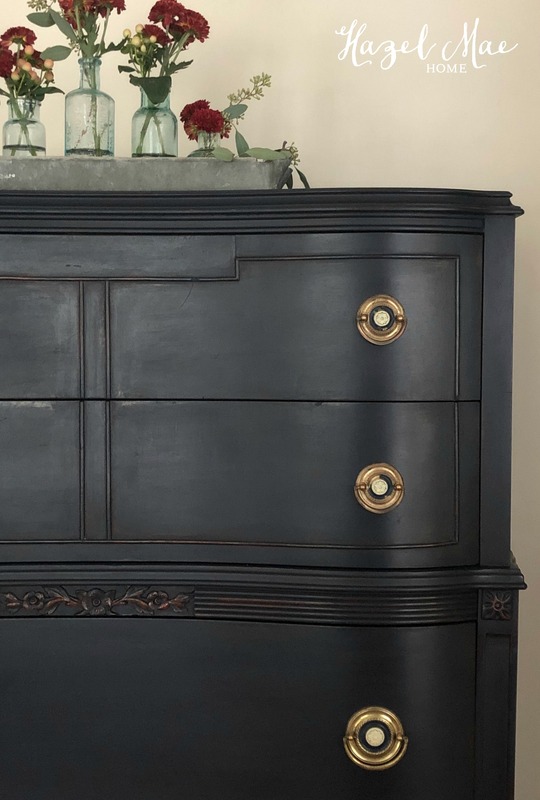 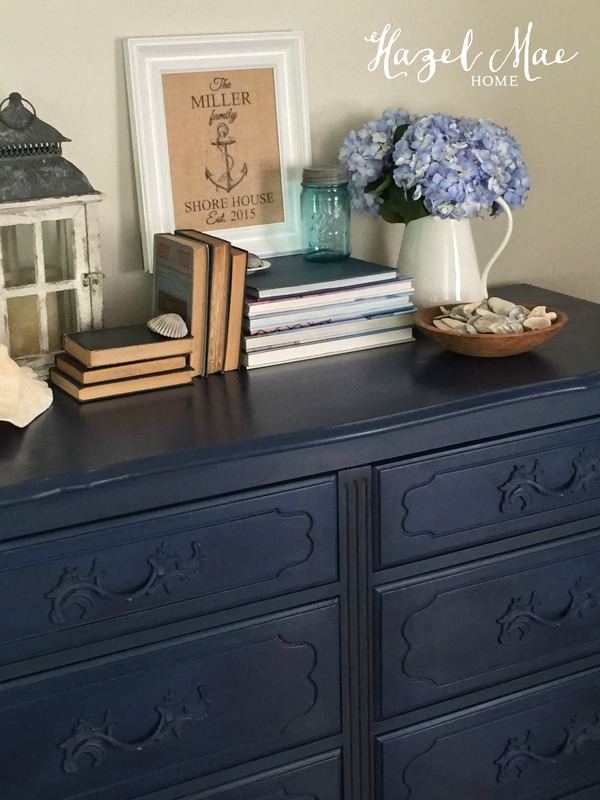 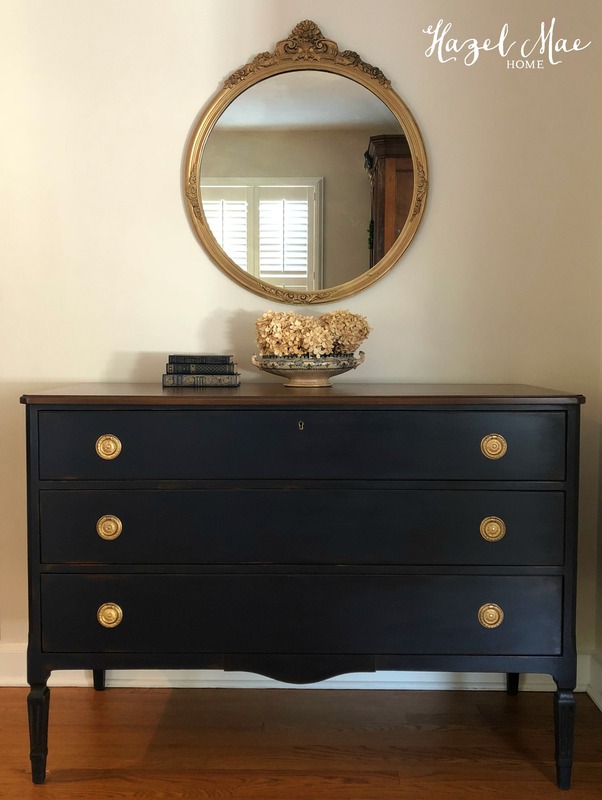 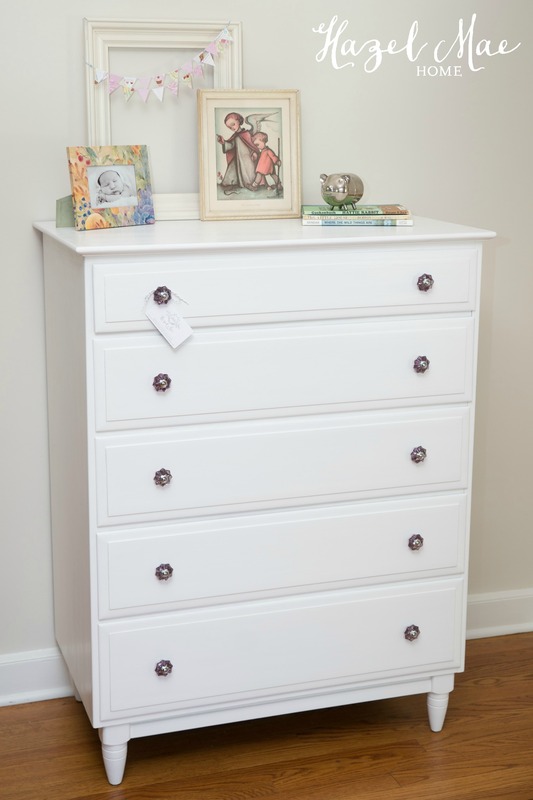 It is a solid wood faux bamboo piece by Thomasville and she KNEW it would be amazing with a little paint! 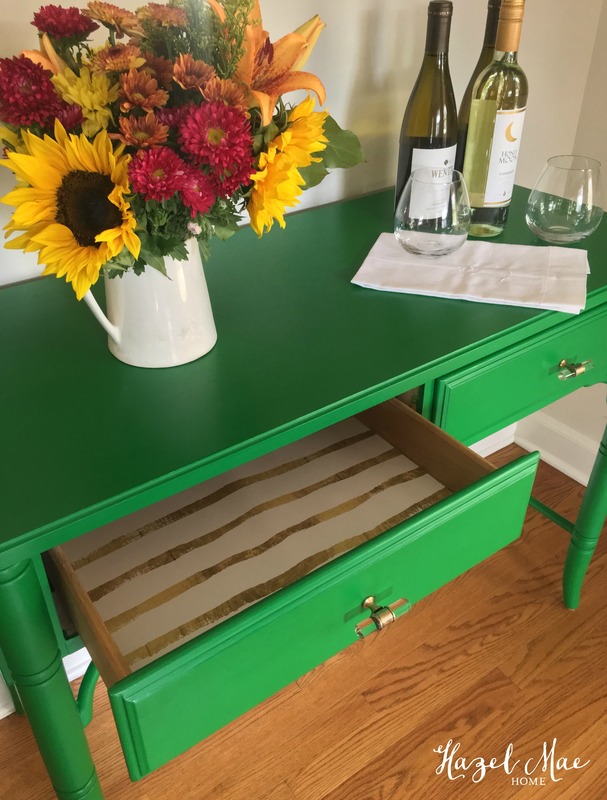 The plan was green and gold to serve as a focal point in Jane’s dining room. 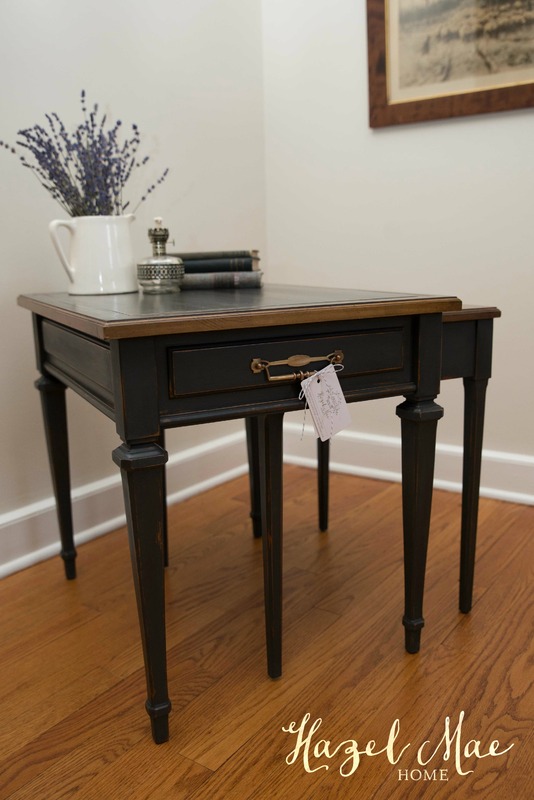 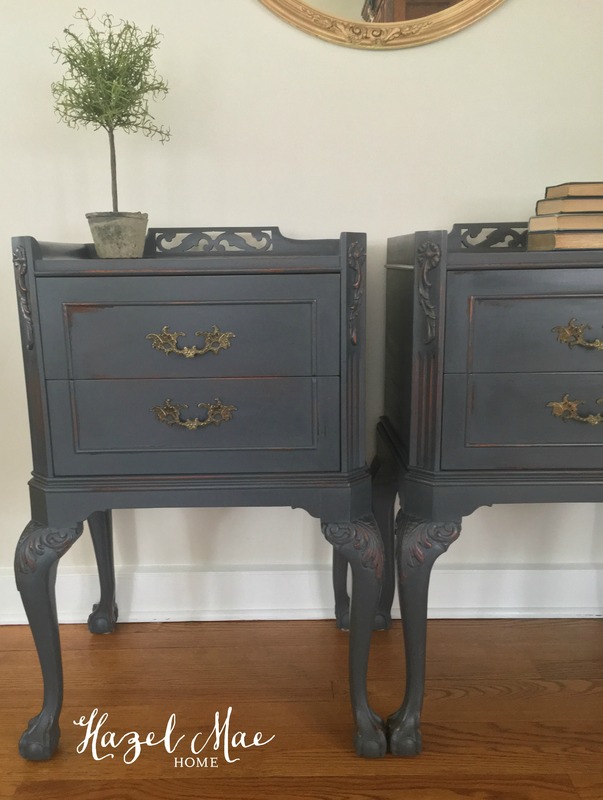 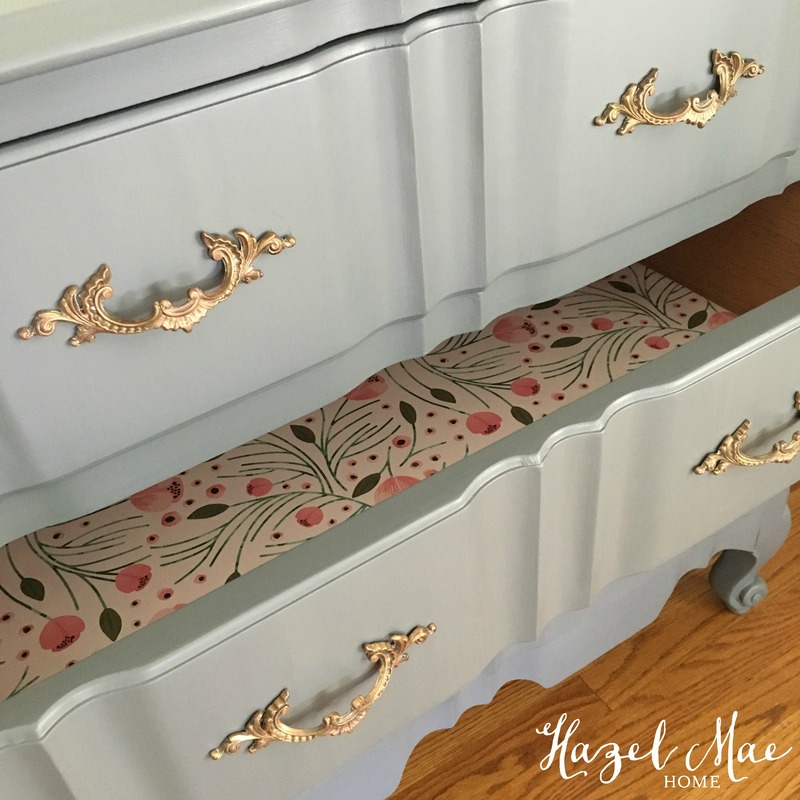 I used General Finishes Emerald Green and Miss Mustard Seed Furniture Wax. 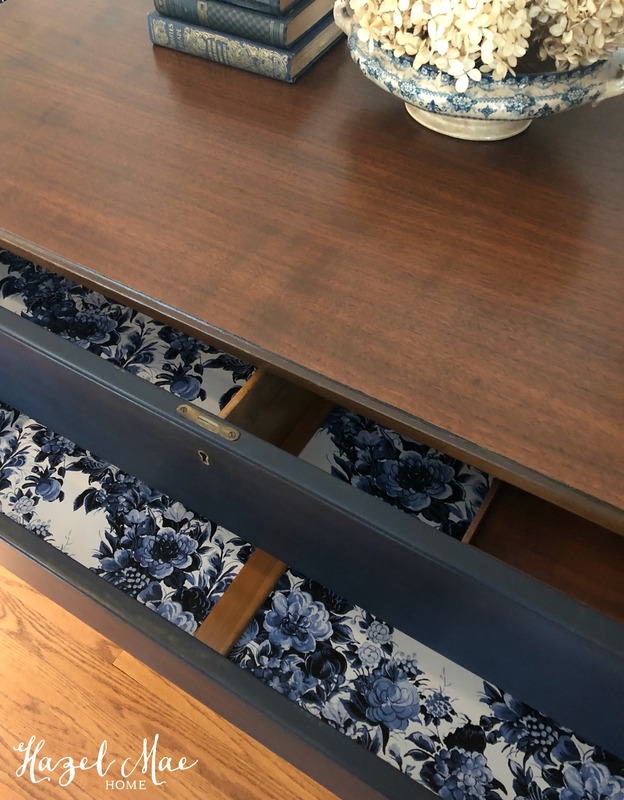 I didn’t like where the original hardware was on the drawer fronts, so I centered them and patched the old holes. 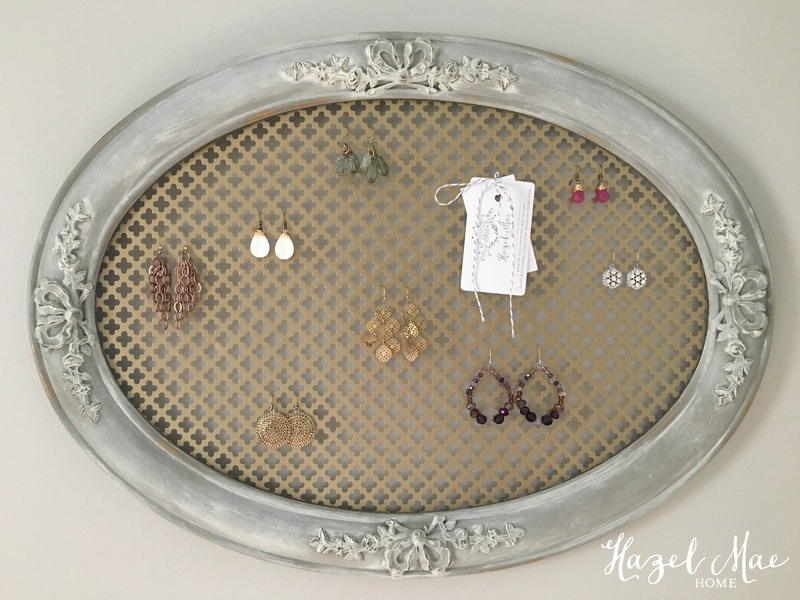 I found these amazing new lucite and brass pulls on Etsy. 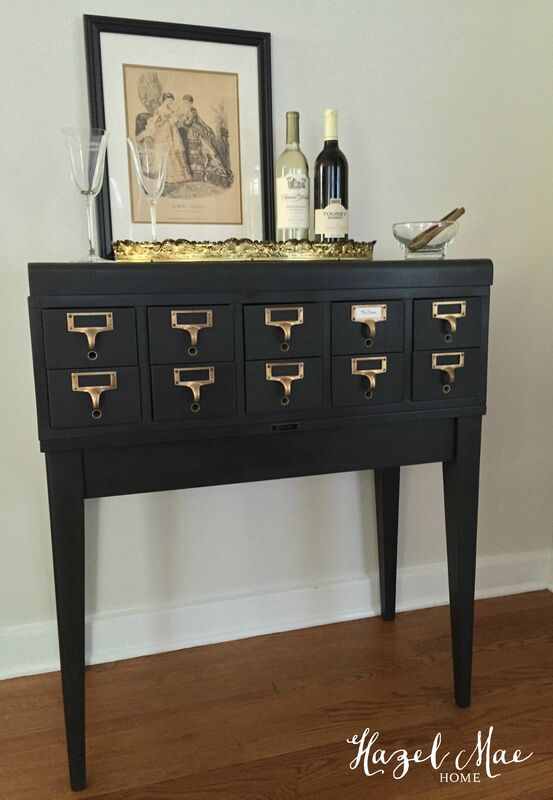 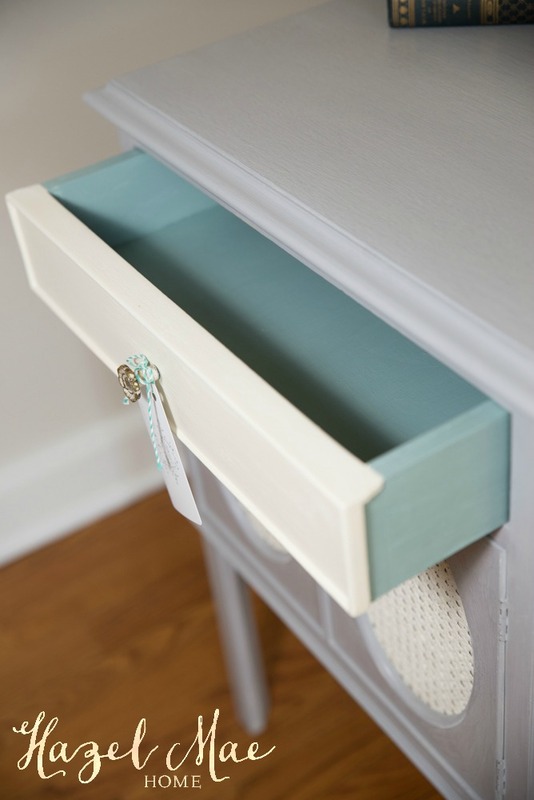 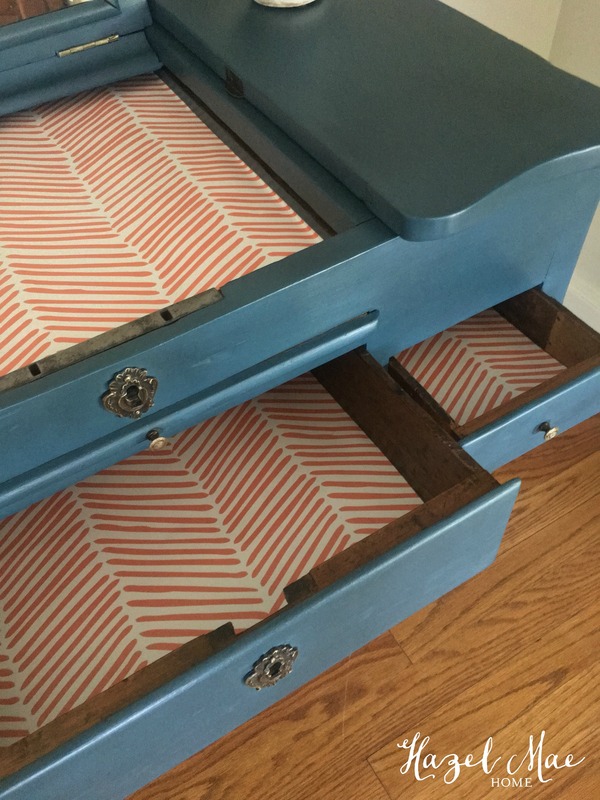 The drawers are lined with gold and white paper from Spoonflower. 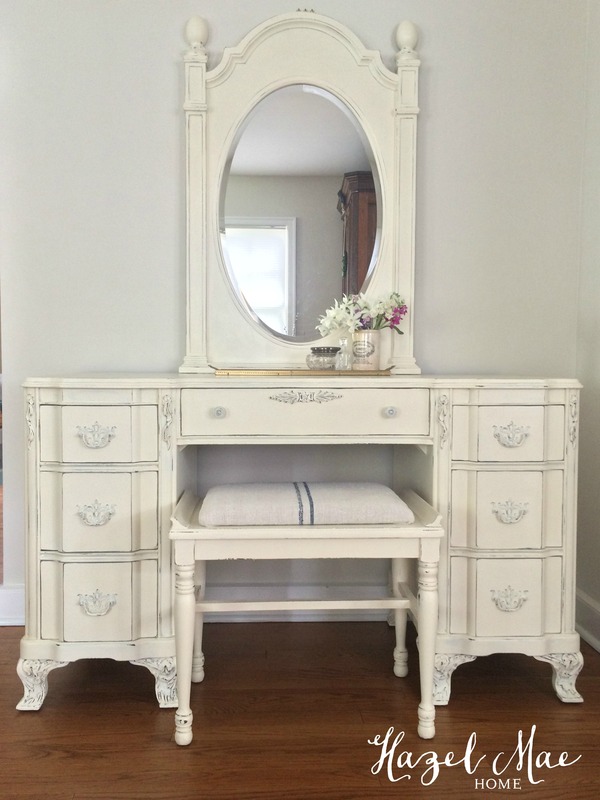 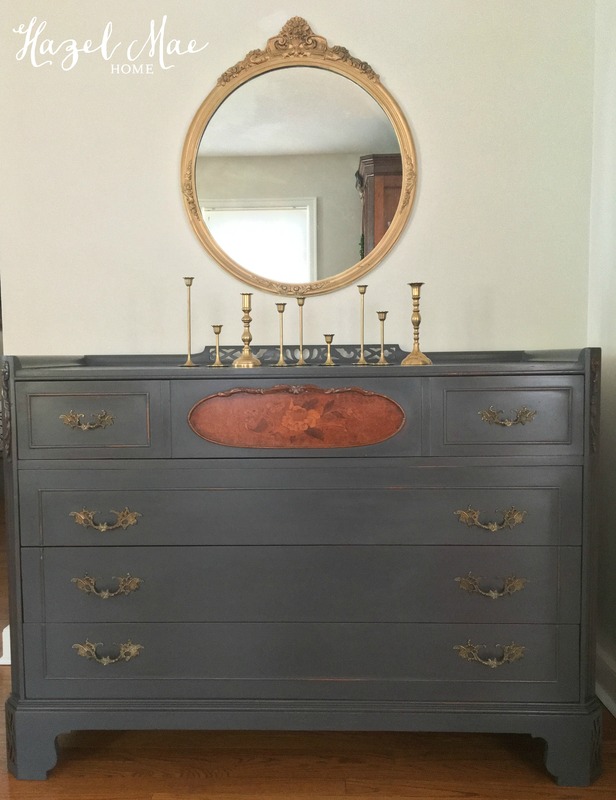 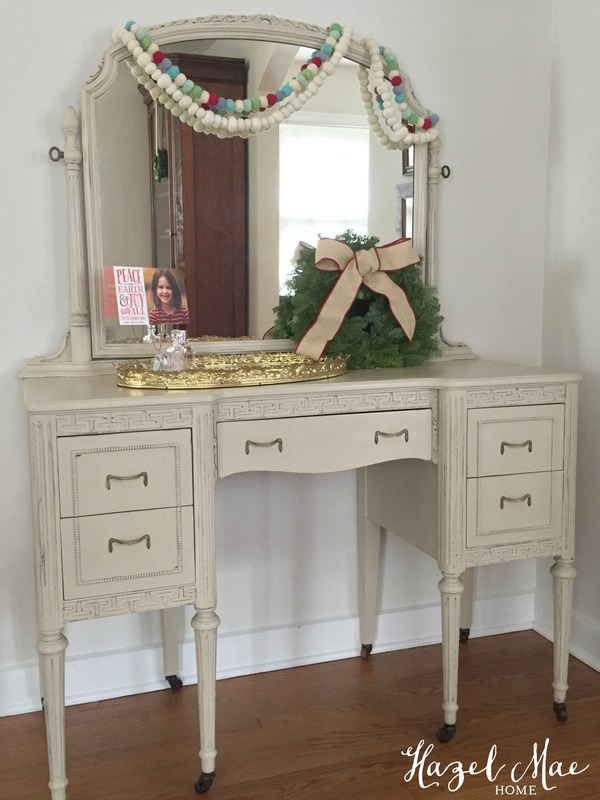 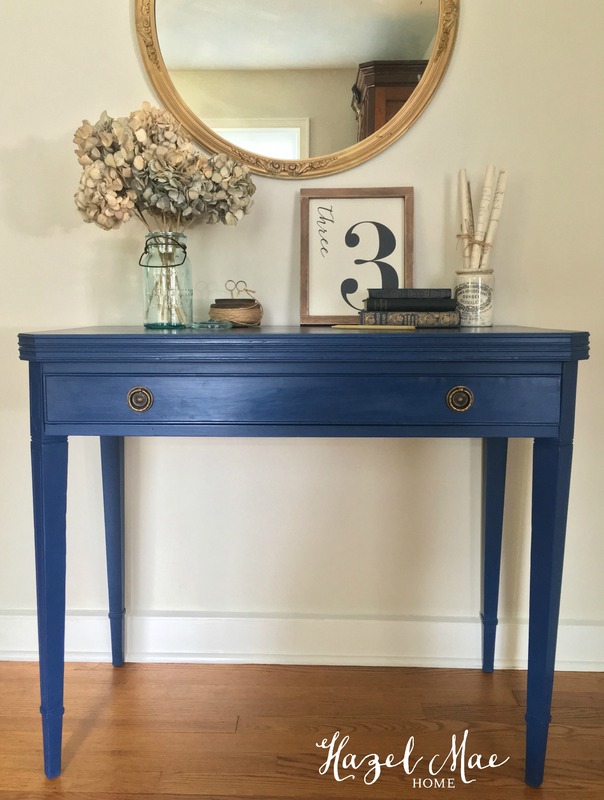 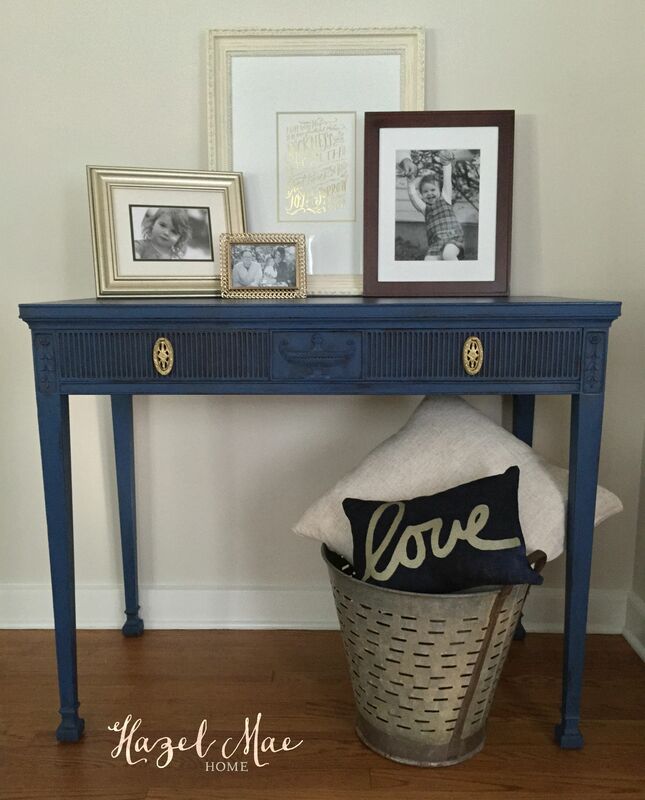 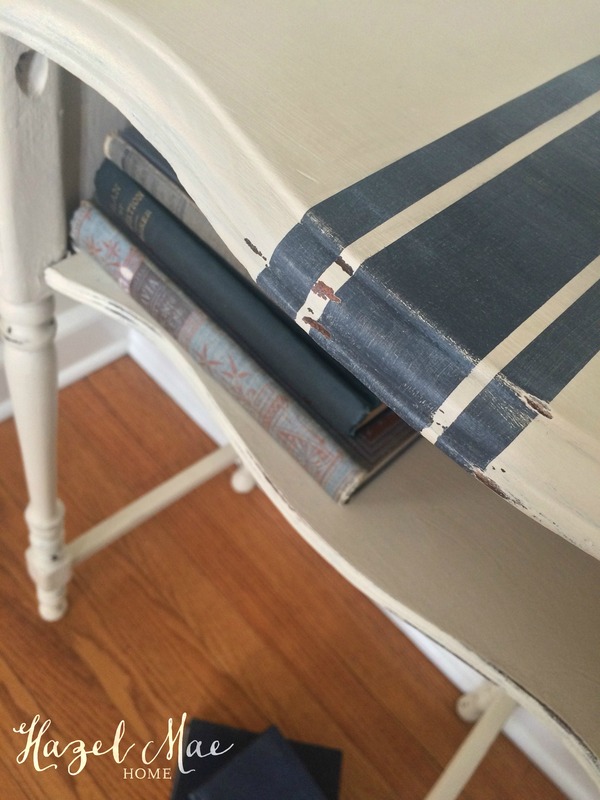 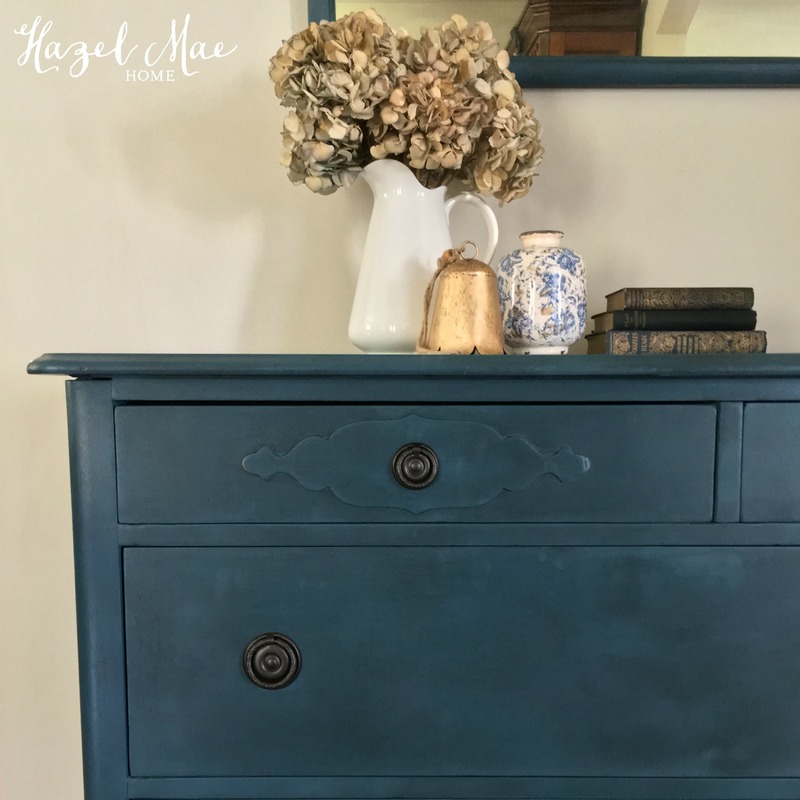 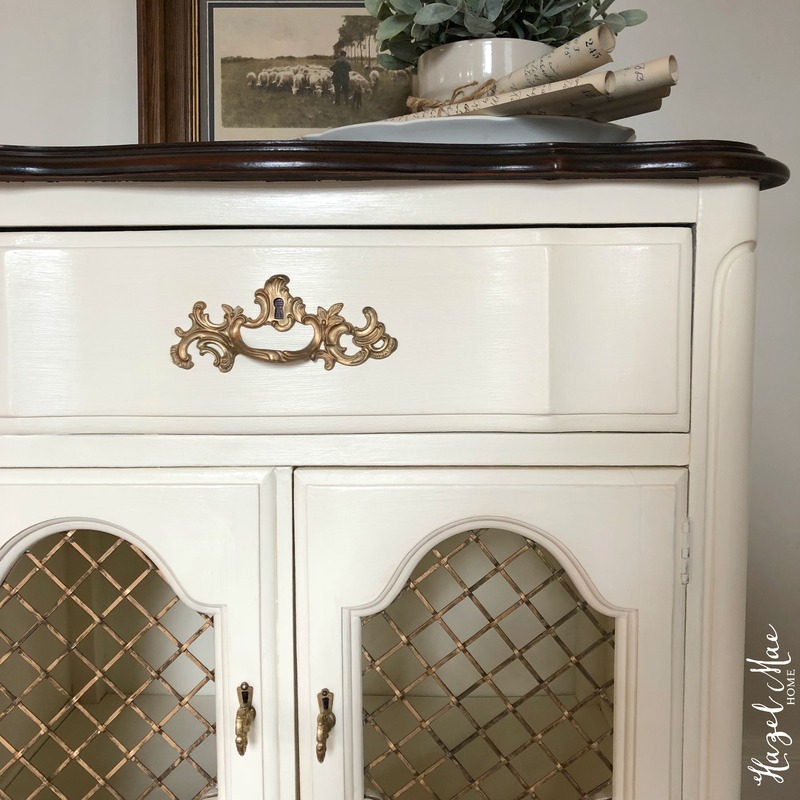 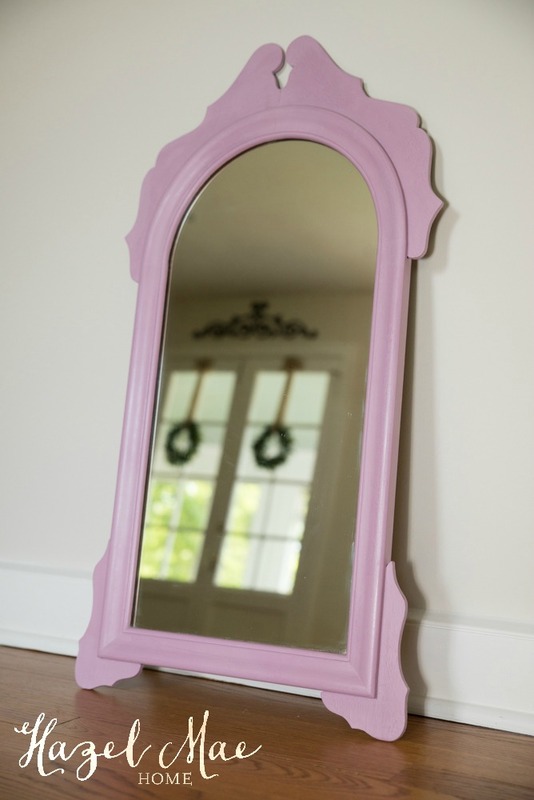 I am thrilled with the results and can’t wait to see this in Jane’s dining room!